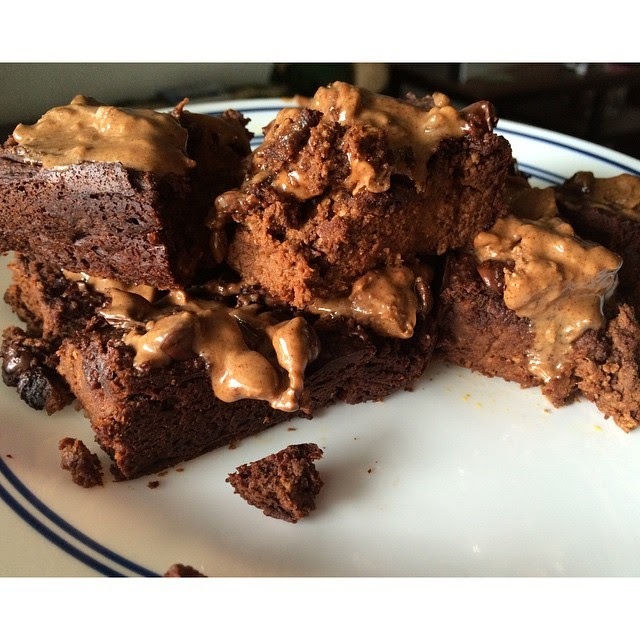 VMfitness: Gluten Free Pumpkin Brownies! TIS the season for everythangggg pumpkin! Seriously. You can use it to make anything! Pancakes, Donuts, Cakes, Smoothies, WHATEVER you want! So versatile and delicious! Mix wet ingredient first, then dry. This look amazing-adding it to my list of things to make! Yummy food... Looks simple to do!! !